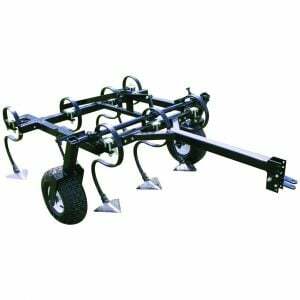 This is an great 3 point linkage S Tine Cultivator for use on tractors up to 40hp. 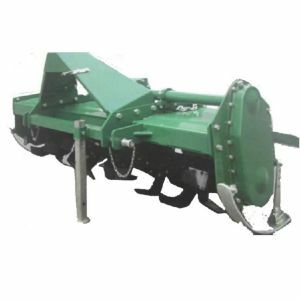 Attach the cultivator to your tractor with the 3-point hitch and start working away. 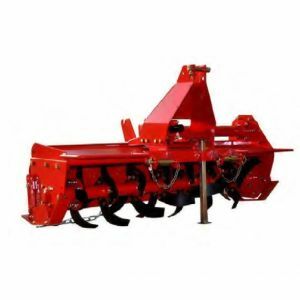 The 2" square frames are reinforced and equipped with heavy S tines for reliable performance. 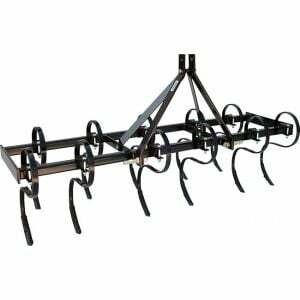 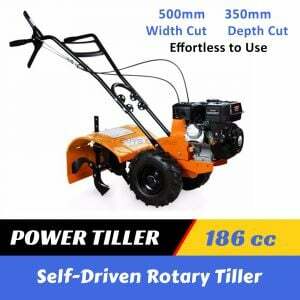 Great for cultivating seed beds, soil ventilation, weeding and other farm work.